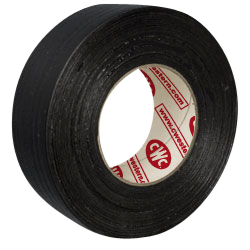 CWC electrical tape can be used for all kinds of mechanical and electrical applications. 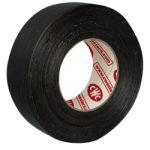 The tape is flame retardant and can be used as primary insulation and provides a protective outer jacket. Can be used for wrapping wire harnesses, insulating degaussing coils and color coding.